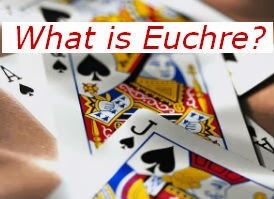 Originally I created a Euchre Score Board for up to 20 players. 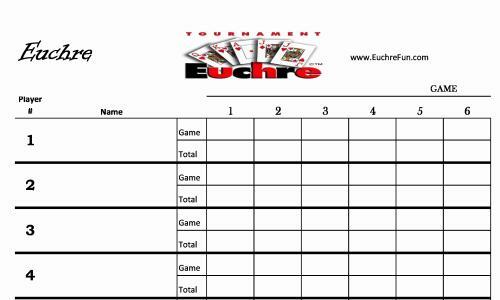 Since posting the Euchre Score Board on EuchreFun, I have had requests from readers who were having Euchre Tournament card parties for more than 20 players and needed printables for a larger group. 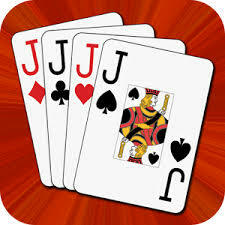 I have now created NEW Euchre Score Boards which can be used for up to 48 players and up to 12 games. That's alota Euchre!! LoL These boards can be combined with all the other Euchre printables for your larger Euchre Tournament. 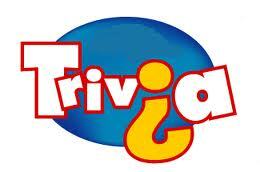 For the Euchre Score Boards below, you only have to print the pages needed for the number of players that are playing. The NEW Euchre Score Boards are available below as well as with all the printable items on the Euchre Printables page. What does the term "guarded or protected left" mean in Euchre?